What better way to head into Halloween than to have a giveaway for MONSTERS by Ilsa J. Bick? This would make for a great Halloween Read! 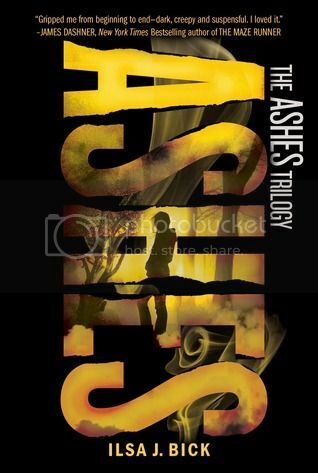 Called “dark, creepy and suspenseful” by James Dashner, author of the series that spawned the blockbuster film The Maze Runner, and “splendidly paced apocalyptic zombie horror” by Kirkus, the Ashes trilogy by best-selling author Ilsa J. Bick comes to a epic conclusion in Monsters, hitting shelves this fall. I've just recently had time to start this series, but it's off to a great start! and most respond within 48 hours. Giveaway runs from 10/29/13 to 11/3/13. 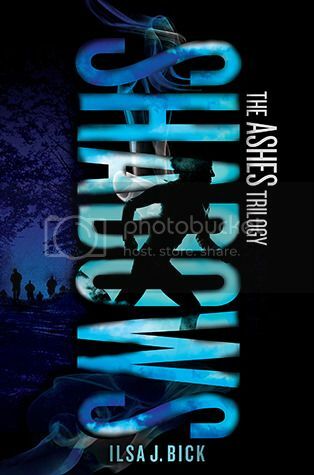 I've read the first two books in this series and I love them. 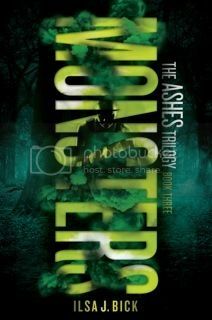 This is one of my favorite series and I really can't wait to read Monsters and see how it all ends!